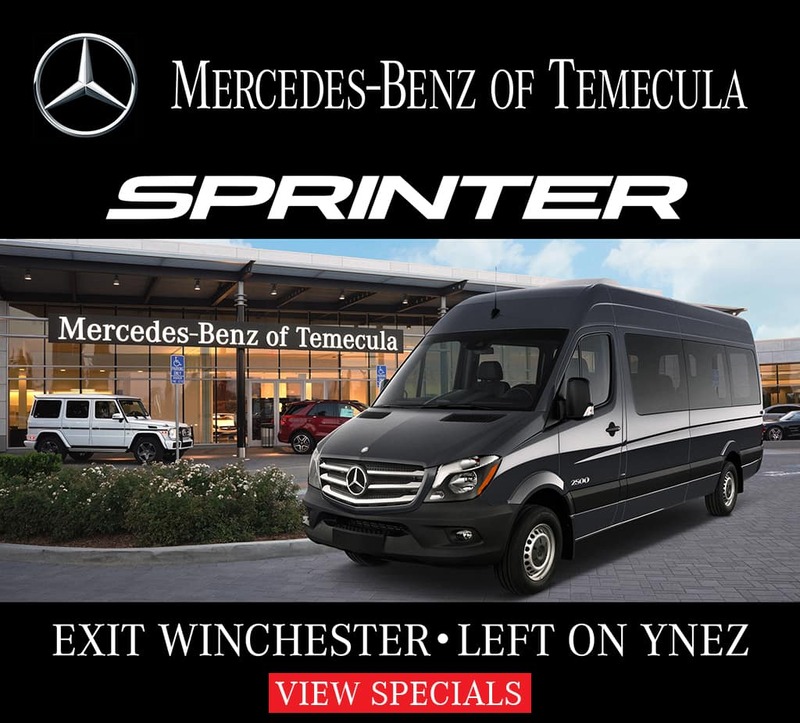 If you’re needing to schedule a Mercedes-Benz lease, you’ve come to the right place! 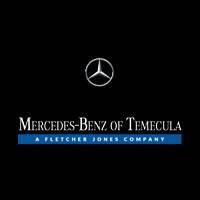 Our Temecula Mercedes-Benz dealership is also an authorized Mercedes-Benz lease return center. 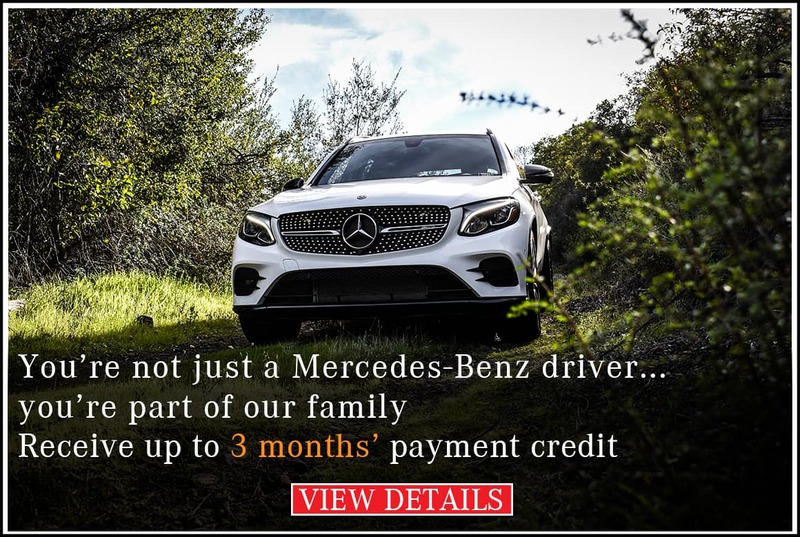 That means that, no matter where you originally leased your Mercedes-Benz, we’re able to handle the lease return for you. We know that the process of returning a leased car can seem like a hassle, which is why we aim to accommodate all Mercedes-Benz lease returns. 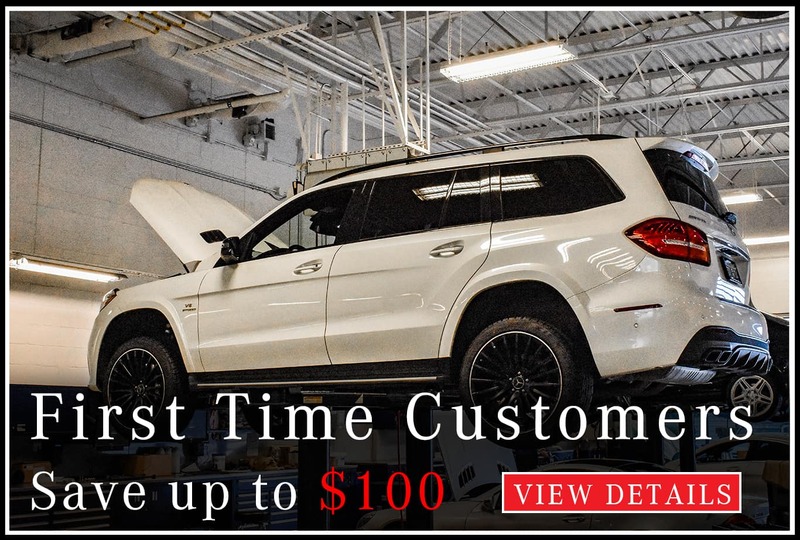 Not only that, but in order to enourage you to return your leased Mercedes-Benz to us, we’ll actually give you $100* to drop off your vehicle here at Mercedes-Benz of Temecula. 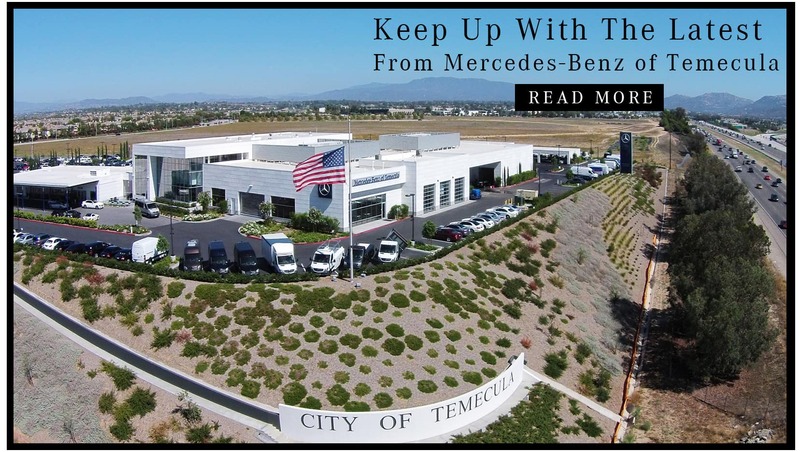 It’s just one more reason why leasing with Mercedes-Benz of Temecula is the right choice. Contact us for more information, or simply get the process started by inputting your name, contact information, and vehicle details below. *Eligible leases will receive an inspection report at completion of lease return and $100, which will be delivered by mail within ten days. 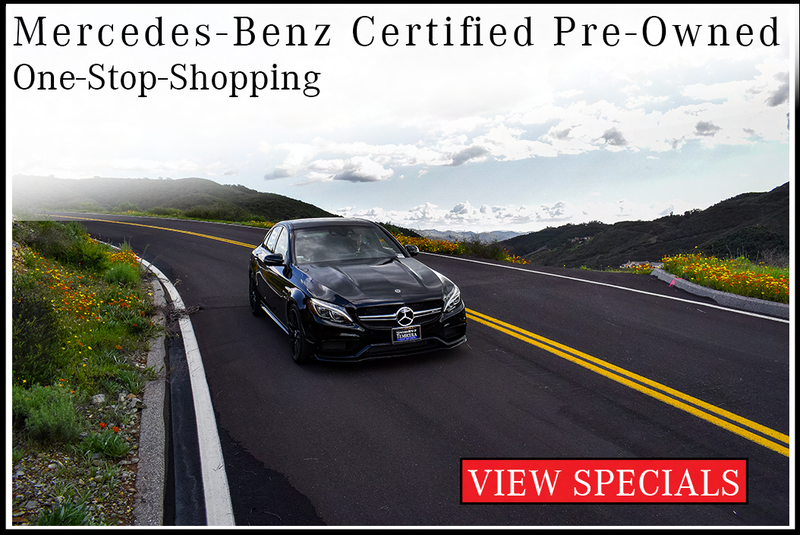 Customer is responsible for any excess mileage, wear & use, and applicable turn-in fees through Mercedes-Benz Financial Services. Lease return does not imply commitment to pay any remaining payments on existing lease term. This letter must be presented at time of inspection. 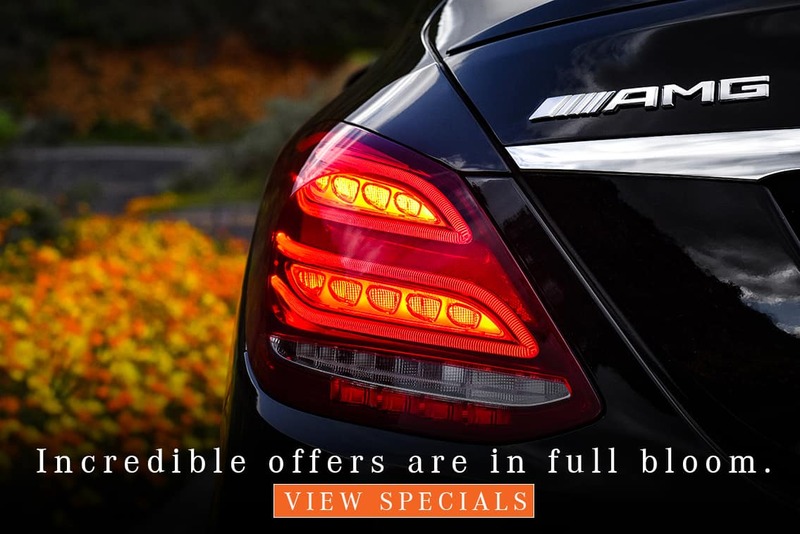 Offer valid only at Mercedes-Benz of Temecula.